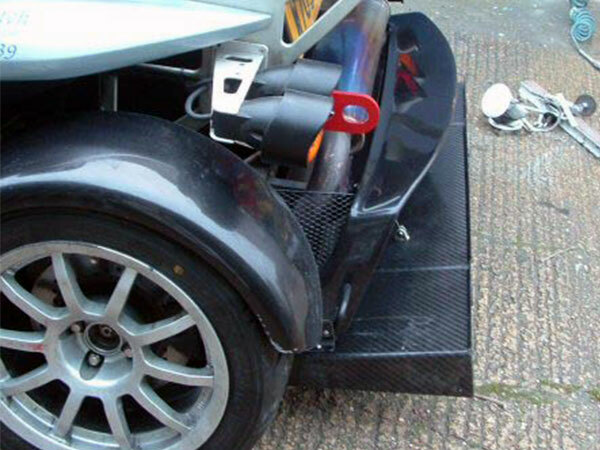 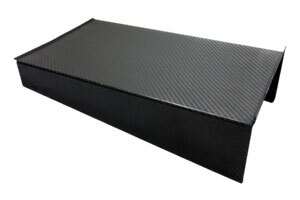 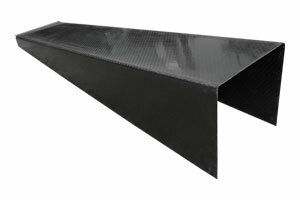 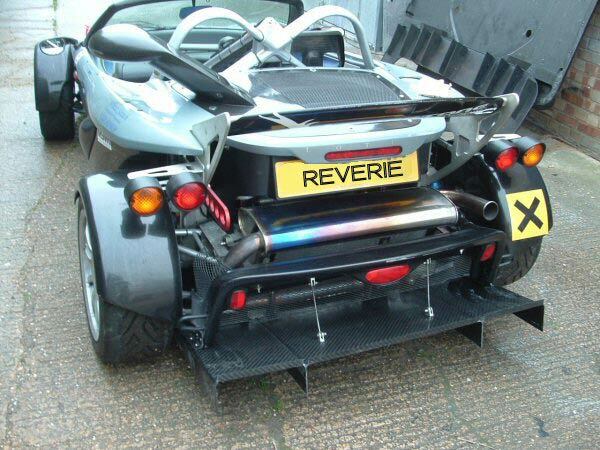 Reverie manufacture various Autoclaved Carbon Fibre rear diffusers which are available in various widths from 127mm to 790mm and serve to increase downforce and enhance the aerodynamic capability of your vehicle. 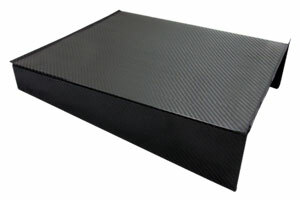 We also manufacturer diffusers bespoke for Lotus, TVR, Noble, Caterham and the Ultima super car. 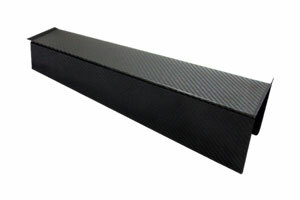 We also supply a range of accessories suitable for our diffusers allowing for convenient fitment to your vehicle and adjustment for optimum downforce. 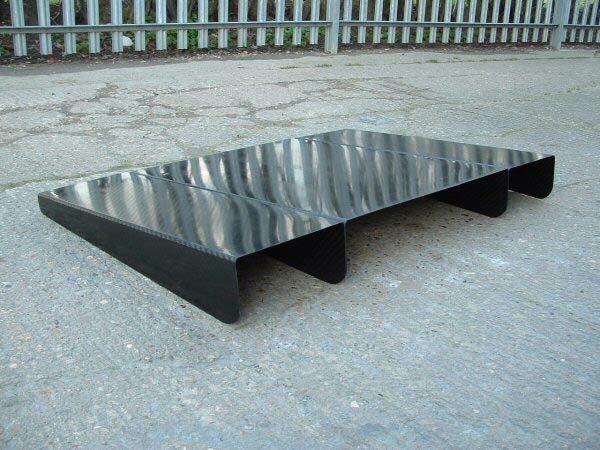 We have also built custom diffuser for individuals who require something different from our standard universal range, call or email to discuss your requirements. 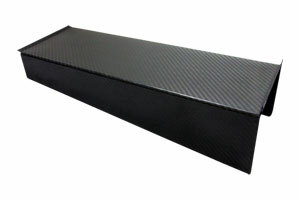 All our rear diffusers are manufactured on site in Colchester, UK to ensure optimum quality and finish. 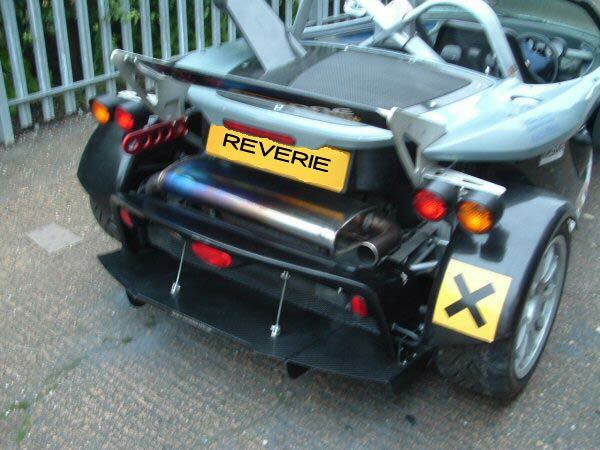 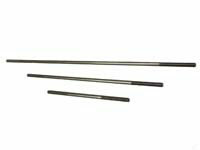 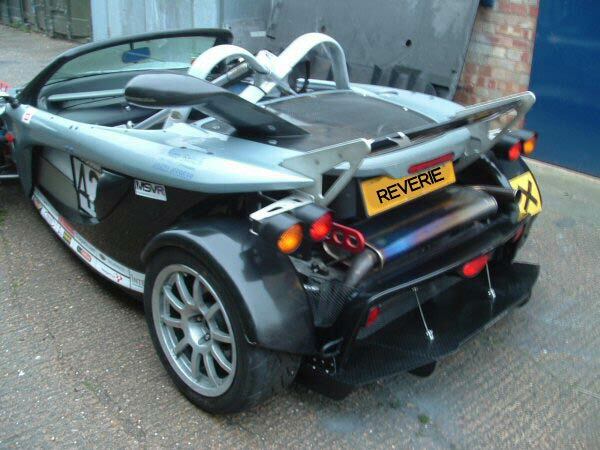 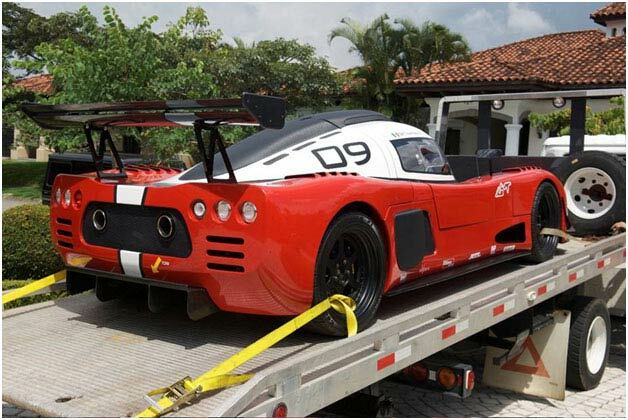 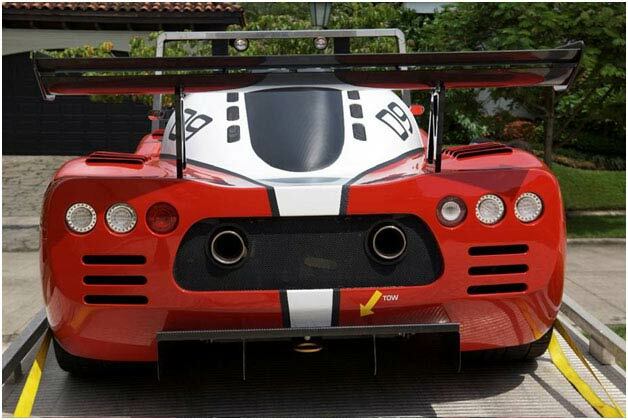 Reverie manufacture a range of performance products for cars including rear wings, splitters & spoilers. 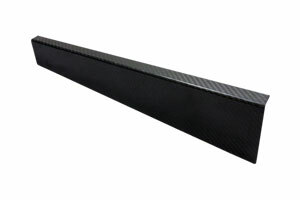 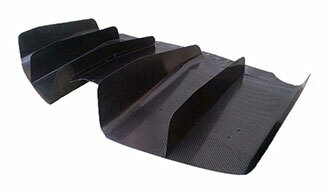 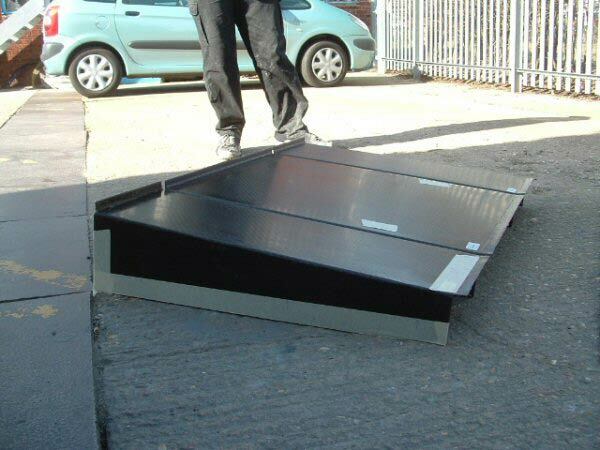 All our Carbon Fibre products are manufactured on-site in Colchester, UK.